Since opening their gallery in 2010, the curators have collaborated with over 250 artists in Berlin and their intimate knowledge of the art community led to the idea of creating a book. 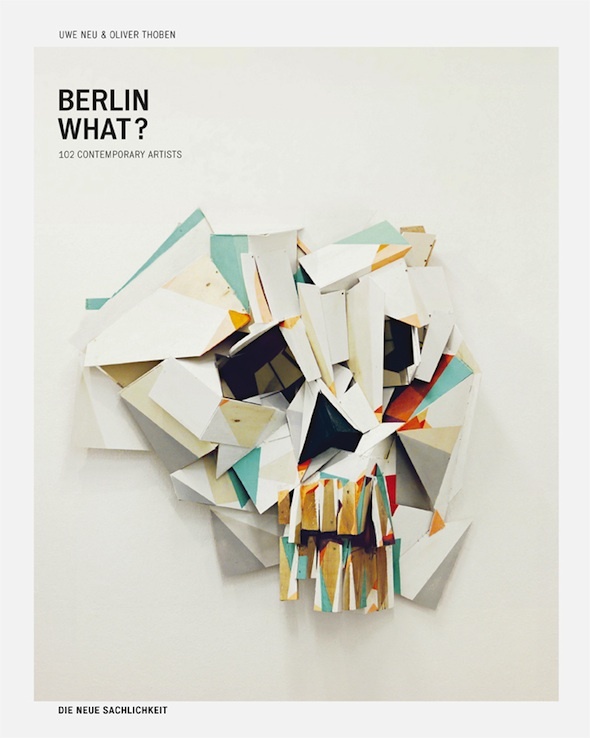 Organized by medium, the book invites art connoisseurs and amateur enthusiasts alike to delve deeper into the wealth of artistic practice flowing through Berlin. The book Berlin What? is currently being presented at international book fairs worldwide by the publisher Die Neue Sachlichkeit. Blog entry by Alison Hugill in Berlin; Tuesday, Nov. 5, 2013.